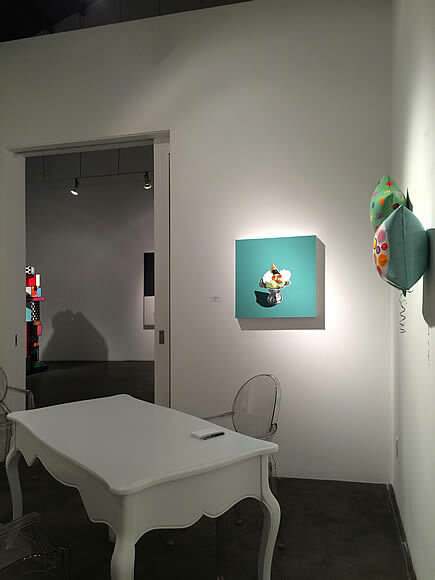 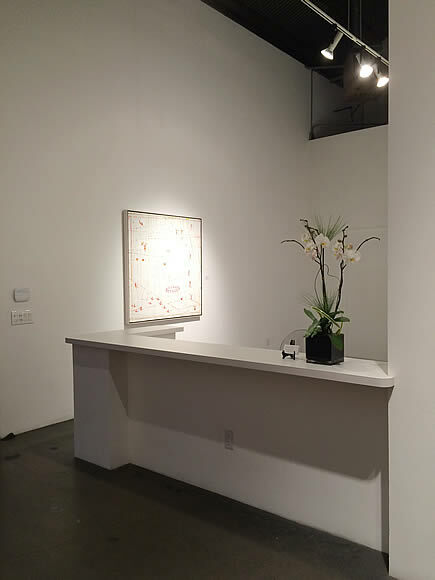 Lia Skidmore has been an art dealer and advisor to art collectors for over twenty-five years. 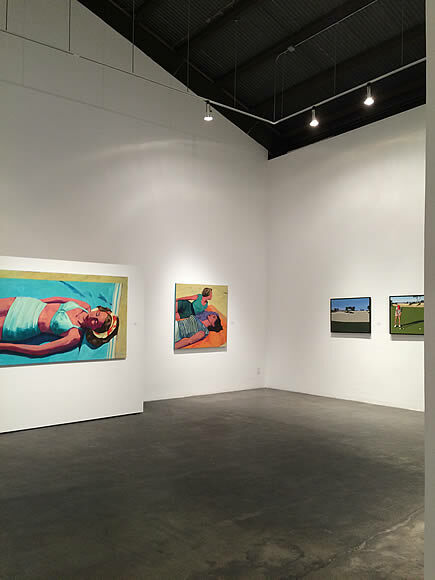 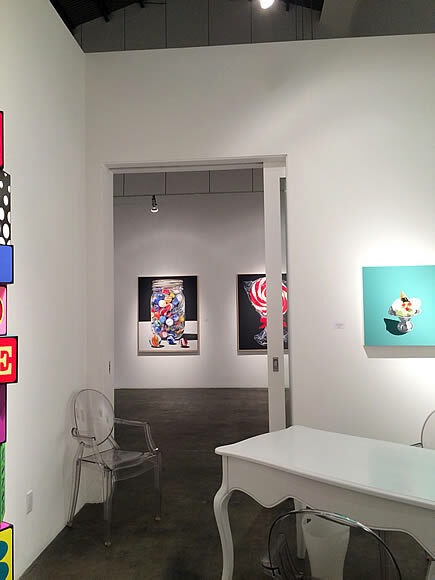 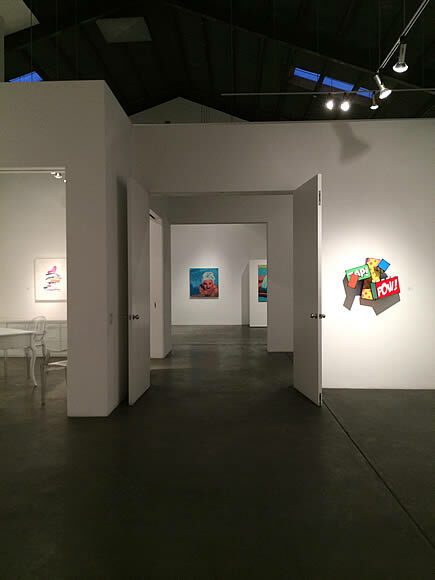 Her gallery Skidmore Contemporary Art opened in Malibu in 1998. 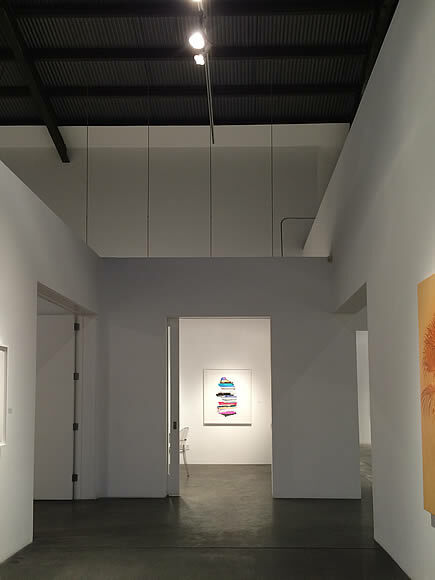 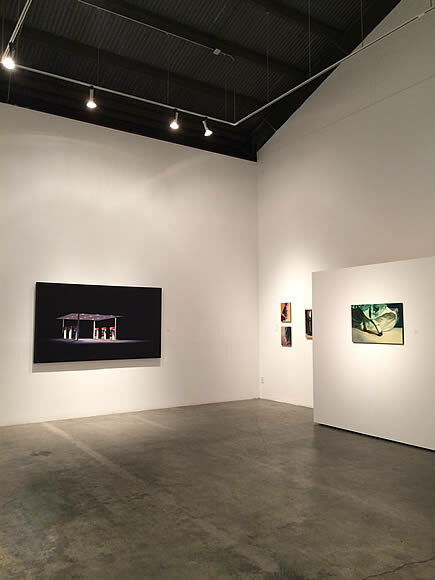 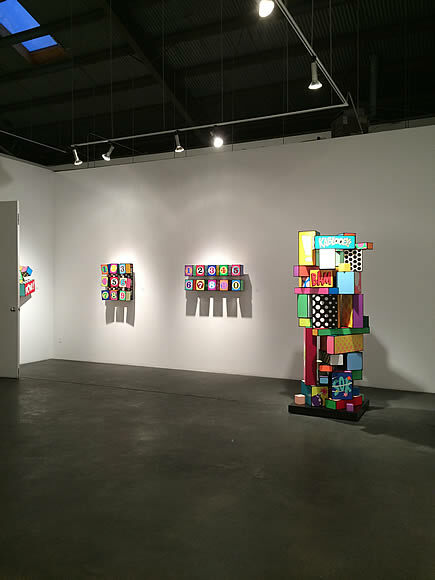 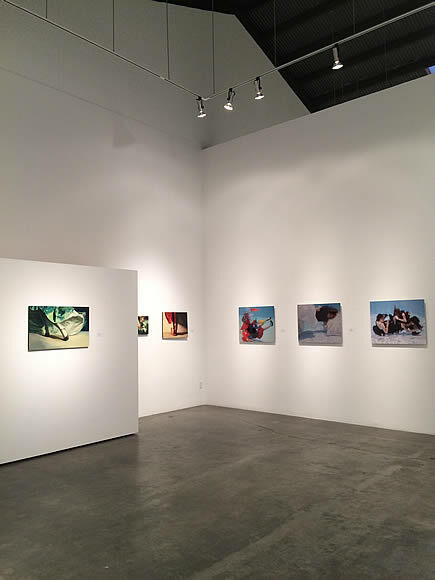 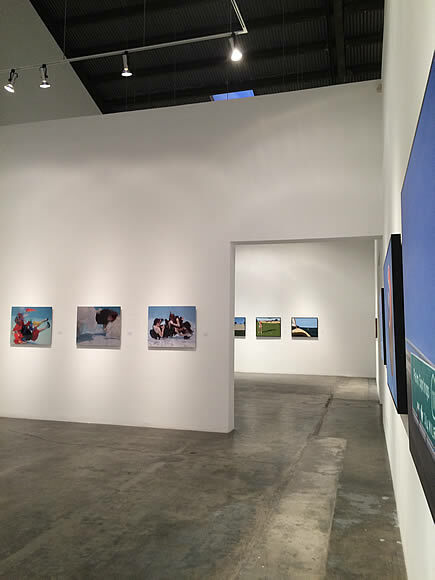 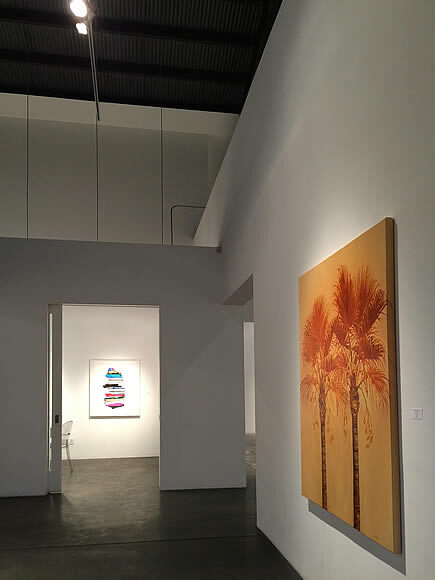 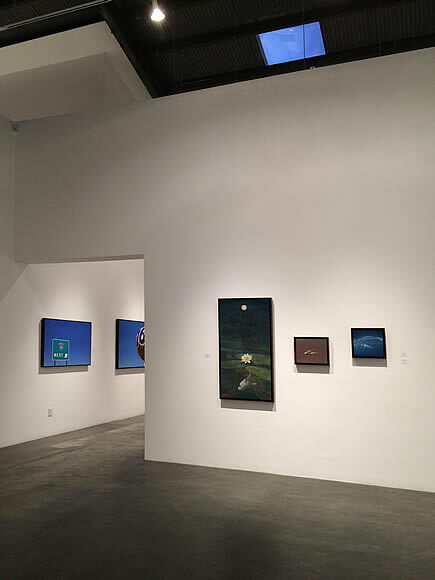 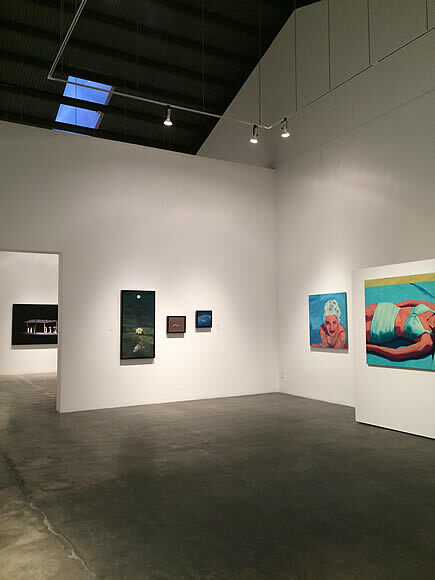 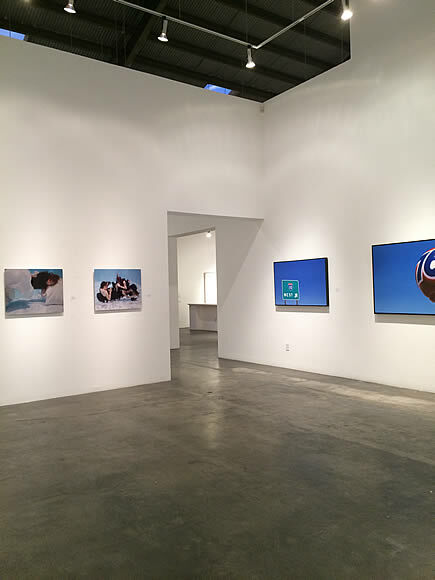 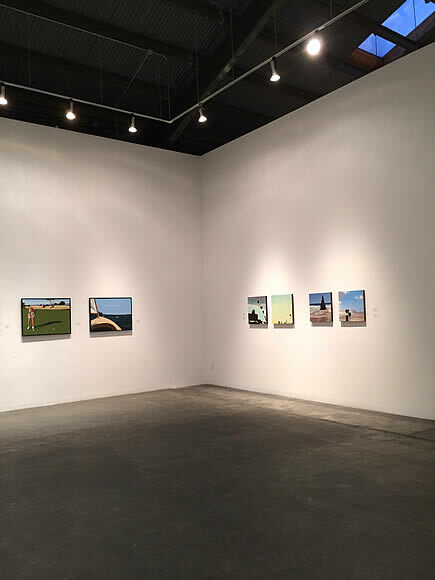 In 2009, the gallery relocated to Bergamot Station in Santa Monica. 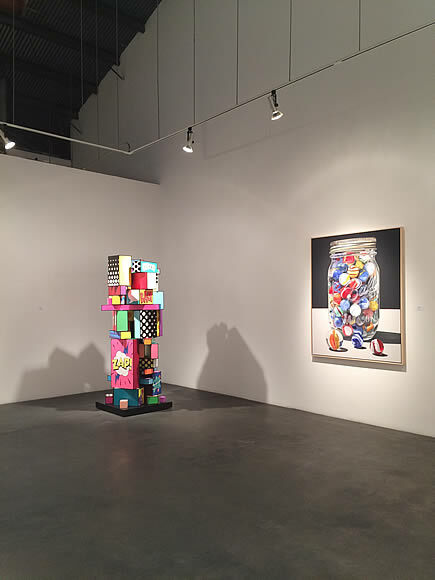 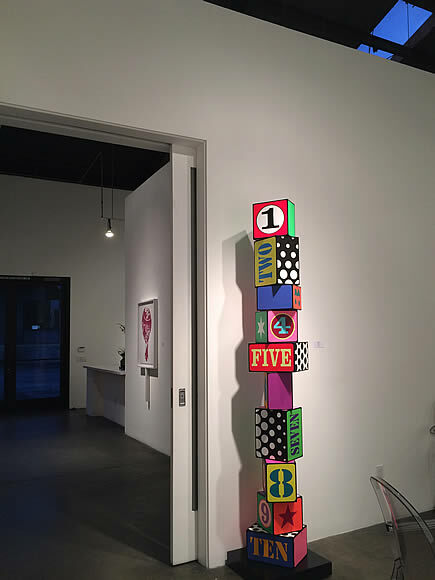 In addition to the exhibition program, the gallery provides collectors with art advisory services and art market analysis for the discreet acquisition and resale of works of American Post-War and Contemporary Art.